Now, we aren’t talking about your regular mouth-spit here. This is a full-on, collecting every inch of phlem from the back of the throat, kind. If you’ve ever been to Spain, and heard the way they pronounce their Js (the jota), you’ll catch my drift. 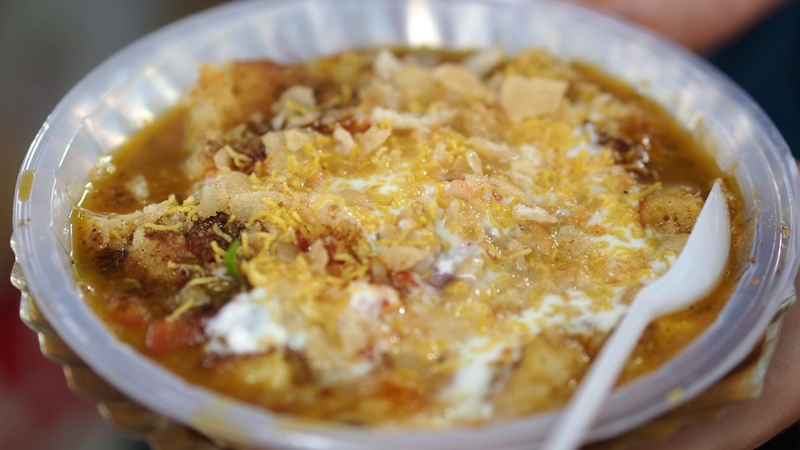 I’ve coined this kind of spitting the “Jota Spit,” and it happens everywhere in Nepal – on the streets, in guest houses, even in restaurants, juuuust as you are about to put that tasty morsel into your mouth. It’s worth being aware of in case you need to jump out of the path of the spit’s trajectory suddenly. To start with, this habit may go against everything you know about “manners,” and it may even put you off your food momentarily. The thing is, you’ll notice that when anyone spits here, none of the locals take a blind bit of notice – it’s something that is considered normal here, and not in the least bit rude. The Nepalese people simply adhear to another set of norms. They may be similarly revolted to be offered something from your left hand!! Whether you are a pedestrian, a cyclist or a passenger, you may not have encountered travelling quite like it in your home town. You know that story in the Bible about fitting a Camel through the eye of a needle? 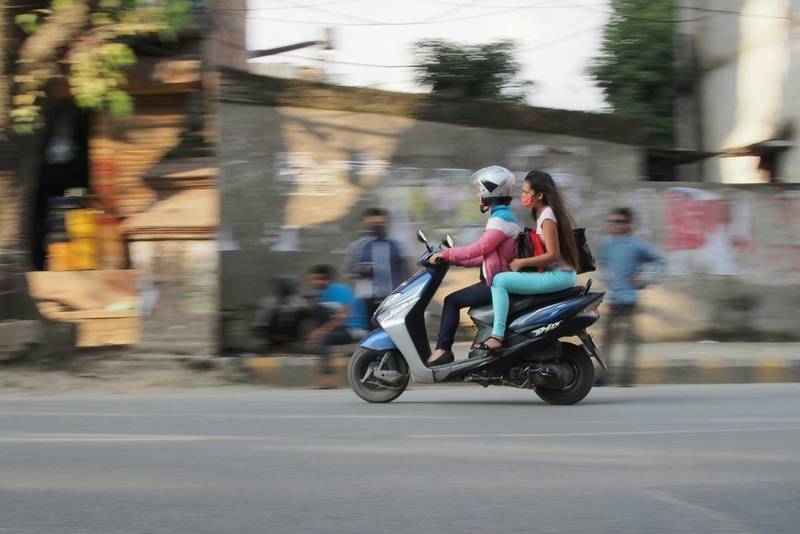 Kathmandu is full of opportune drivers and cyclists trying to do the same with their vehicles, and if your toes are in their way, you better move! Much like Delhi, for example, the lanes of traffic all overtake each other to the soundtrack of beeping horns, quite often venturing onto the other side of the road, and almost always without indicating. In fact, indicating could be a sign that it is ok for the person behind you to overtake. Confusing? Never! I had enough trouble keeping my tootsies in tact, but I did note a number of westerners getting on their bikes (push and motor) and giving it a go. Why not? If you do want to, be sure to get into the mind set – all the rules that you hold dear in your own country (unless you live in Italy, for example) will mean little, if nothing, here. When you venture out of the city, it will certainly be much less hectic and there will be much less traffic to negotiate. You may also be able to breathe! Hurrah! 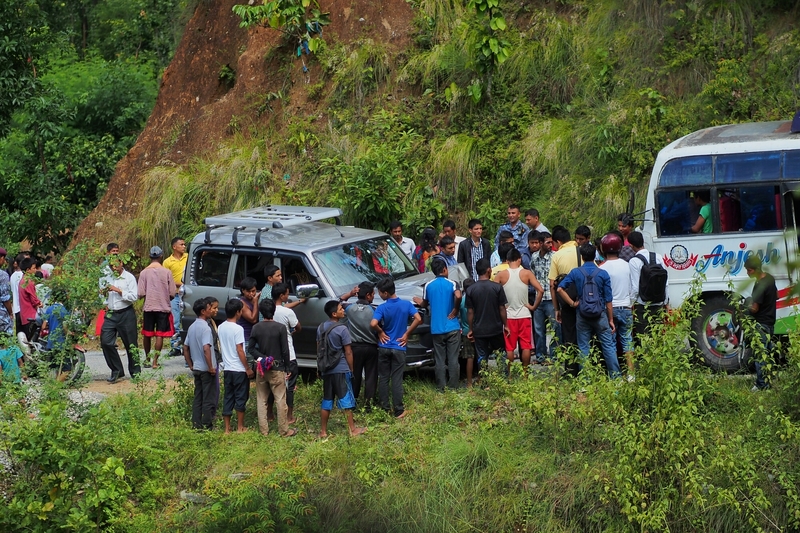 However, just be aware that drivers don’t only cross to the wrong side of the road in busy cities – this happens a lot on windy roads in mountain areas. Use your horn on every corner. On our 7 hour bus ride back from Dunche, we witnessed two collisions that looked like they were down to this. 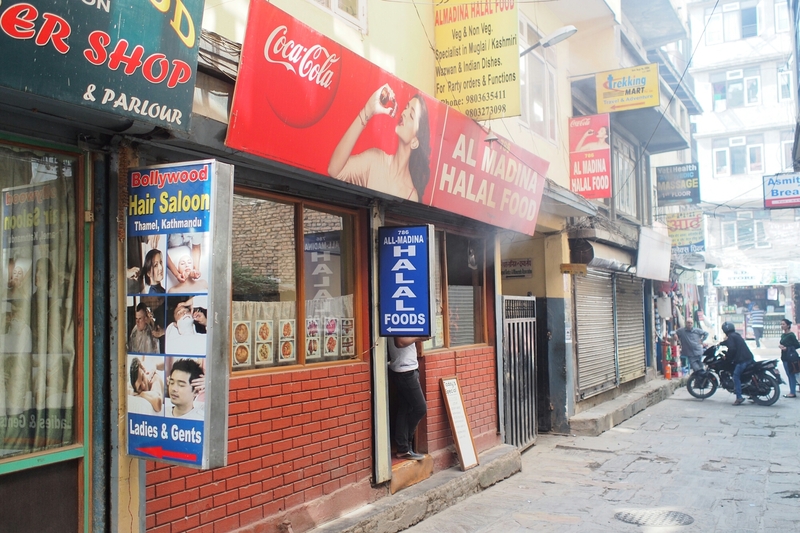 If you are staying in Thamel (tourist hub in Kathmandu), or Pokhara (home of the Annapurna trek) you will likely be well catered for as a westerner, and will have Western toilets to match. The rest could be a bit hit and miss. On our trek to Gosaikunda Lake, we only had one Western toilet on the way, but we were mega chuffed with this find to be honest. 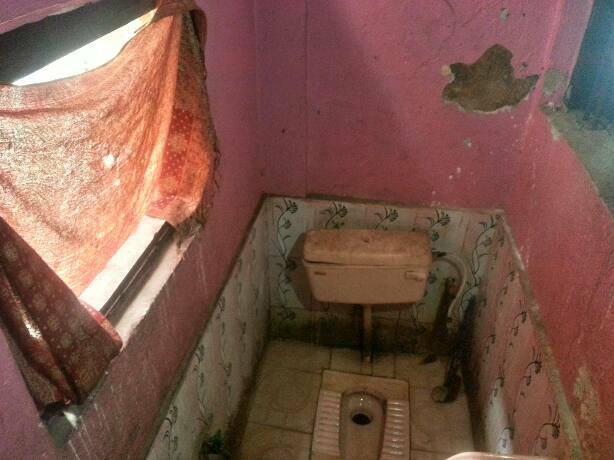 As for the drop toilets, we had some clean ones, and a few you wouldn’t send your worst enemy into. I even got sent into one extremely questionable one that had no light…and a step in it. As I closed the door behind me, I prayed for my life that I didn’t slip or trip! a) toilet paper – the Nepalese have a different system involving water and their left hand. b) flip flops/shoes that slide on and off – we didn’t take any on our trek, and it got pretty annoying lacing up shoes everytime we wanted a wee. Believe me, you’ll want something between that floor and your feet! c) antibacterial gel – if you are worried about germs, carry some with you. Not all of the toilets have soap and some of the door handles etc might be contaminated. 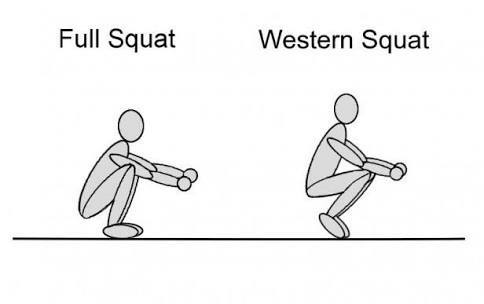 Another tip is to get used to squatting before you travel – maybe do some achilles stretches so that when it comes to the “real deal,” you don’t feel like you might fall in the toilet! To our unfamiliar tourist ears, this seems like a friendly and innocent enough question. When followed by one hundred “come into my shop”s, it can wear a bit thin. Now, I’m the first one to admit that I am a difficult person, ahem, shopper. If someone wants to stand over me while I’m looking at their wares, I’m inclined just to walk out of the shop. I’ve been inclined to walk out of a few shops in Nepal. The running commentary on things you might be looking at is another thing you have to get used to. Nick and I had fun trying to discuss whether a blue or a yellow Tibetan wall hanging would go better with the things we already have to decorate our house, whilst trying to ignore the persistent chirping of, “Blue nice colour,” and, “Yellow also nice colour.” Such nice colours, the shop keeper got to keep them both. People may also tell you that things are “No problem,” when, actually, you have assessed that they are – like a stain on a piece of clothing or something not fitting. There’s nothing that winds me up quite as much as being told what I should think. 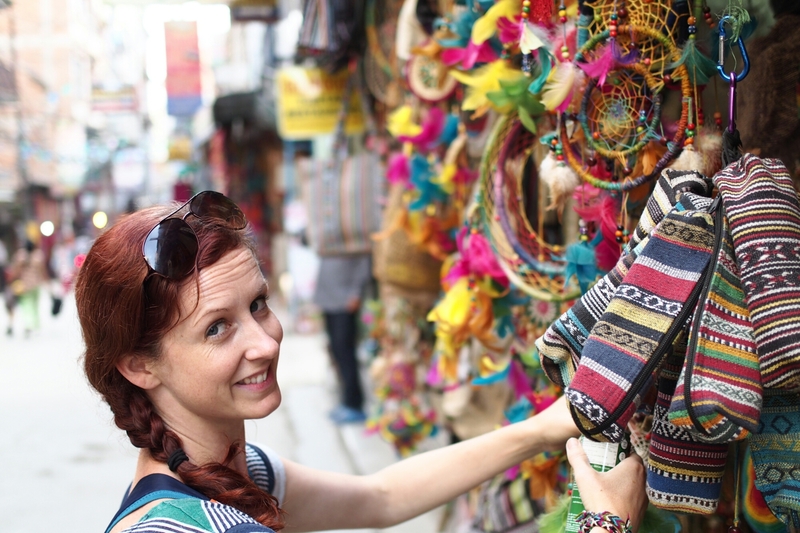 If you like to barter, there is certainly a bit of room for that, but if you’re like me and prefer to know what’s what before you buy, there are the occasional shops that have “fixed prices.” Here you can browse with no more than a “Namaste,” a smile and a pair of eyes. Bliss. Leading on from no. 4, shop keepers aren’t the only ones that will try and speak to you on the streets. Taxi drivers, drug dealers & fruit sellers are the ones you can see coming, and you can decide for yourself whether you want something or not. They aren’t pushy. However, you’d be forgiven for thinking that lots of random people are just really curious about your plans for your trip. Starting with the same opener of “Namaste. Where are you from?” The conversation almost always leads to asking if you are going trekking. Sadly, every second person here seems to be a trekking guide, and probably because of the time we have come, only 5 months after the earthquakes, there are very few trekkers. I felt bad about that, but we had limited time, and if we had gone trekking with everyone that tried to sell us their services on the street, we would never have been able to leave the country! Momo Star – a basic cafe. We had some lovely chicken momo here at a quite cheap price. Al Madina – if you like meat curry, this is the place! It’s a basic muslim cafe, so you won’t get much atmosphere or any beer, but you will get amazing food! Someone recommended us the fried chicken. I expected a KFC type deal, but got an amazing dish – dry and spicy with lots of ginger and tons of zing! The lamb kebabs were also scrummy. If you are vegetarian, or you don’t like spice, this is not the place for you. Otherwise, you’ll love it. Maya bar and Restaurant – amazing Mexican food, albeit at Western prices. Maya Pub (not bar & restaurant) A popular name! – Indian style curry. Tourist prices, but well worth it. We paid them 2 visits (would have been more if we had had more time!) and we ordered Saag Paneer (blended spinach curry with Indian cottage cheese), Kadai Chicken (a fairly spicy curry) and Chicken Butter Masala. All “meeto cha” (delicious) as they here in Nepal. Double View – small and simple place. We went here more because we wanted to enjoy the terrace view than because we were tempted by the cuisine. We were pleasantly surprised by their English breakfast, though – it was actually pretty good! The bacon was real bacon (!) and was nice and crispy, the mushrooms were lovely, the hashbrown did actually resemble something of a hashbrown, and they were the first place to serve English breakfast with beans! It won’t be the most amazing cooked breakfast you’ve ever had, but considering we are in Nepal, it was a damn good imitation! Godfathers – pizza place. Now, think of everything I have said about not being able to get Western food that tastes good here, and then forget it!! This was one of the nicest pizzas I’ve had outside of Italy…and it even beats a couple of those! Cooked using a wood burning oven, this pizza was thin and crispy and full of flavour! Highly recommend! Never a sentence I thought I’d hear myself say. I love most animals…as long as they aren’t trying to tear my arm off. However, dog lover, hater or indifferent, you are going to have to get used to the fact that dogs here are different. 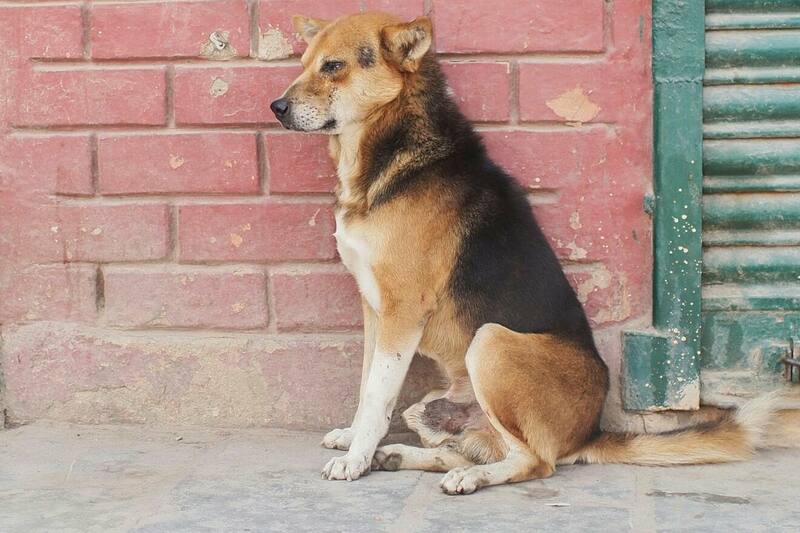 Rarely kept as pets, the vast majority of dogs here are strays. Like the Mafia, they have their own set of rules, and as amicable as they may appear on the surface, they are to be approached with caution. Generally they sleep through the day, when the humans rule the roost, but come dusk, they start trotting about in packs, marking their territory, and defending it. We were unfortunate enough to witness a couple of terrifying dog fights between packs. In one case, we were far enough away to be able to avoid them, although it scared the royal crap out of me; the other fight happened right in front of our path. Luckily for us, but not for the dogs, there were some kids throwing stones at them to try and break it up. I don’t think they actually hit the dogs, but they certainly weren’t afraid to. It was right on their doorstep and something they have to deal with daily. A friend of ours was also bitten by a wild dog in Nepal and ended up in hospital with a few extra rabies shots. She’s fine FYI. That’s not to say that all the dogs we met were aggressive. One particular dog in the mountains was a complete softy, following us for ages. These dogs aren’t stupid. You might be flattered, thinking that the dog has taken a shine to you. Actually, this happens a lot with foreigners. The people most likely to give scraps of food are exactly that group, and the dogs know it. I’ve heard of dogs following foreigners for hours, even days. If you give them any attention, they are unlikely to leave you alone, so this is best avoided. This particular dog seemed very friendly and as he was outside of an area with other dogs, was likely of a more placid nature than other dogs. A small and dirty child with a sad face and outstretched arms walks up to you as you sit down for a lavish meal and a beer. What do you do? At first it seems obvious, right? You give them something, RIGHT?! Or is that actually the right thing to do..? 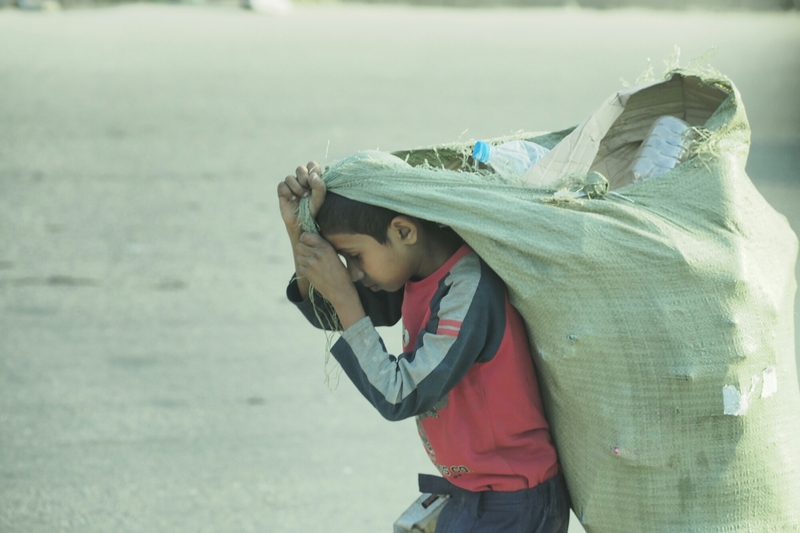 Their parents have likely sent them out begging because people are a sucker for children, and while that child is successful at bringing something home for the family, those parents will continue to send them out being instead of sending them to school. It’s a dilemma I was faced with many times in Nepal, and one that really bothered me. In Western culture, basic schooling is a necessity if you want opportunites. However, I’ve read enough books about slums in India to know that school doesn’t equal opportunity for everyone. Maybe begging is survival, and who can argue with that? It’s what we are all programmed to do, afterall. Having to confront those issues & make decisions with no background information was hard. The times when I didn’t give anything, I felt harsh and undeservedly spoiled. The hardest thing, though, was the realisation that I am part of the “one percent” – the richest people in the world. That was something that felt alien to me, always having been surrounded by other westerners with varying, but similar incomes. I wondered how those people with nothing viewed me and the other tourists, and how it felt for them being confronted with other people’s wealth and privilege. It was uncomfortable, but I guess that’s a first world problem I had to get over as a westerner in Nepal.